Podcasts can be very inspirational and enlightening for people, especially if you like to read books or self-educate. Whether you’re looking to learn more about a particular topic or receive some self-development tips and advice, listening to a podcast is a great way to hear from successful people and get a little background on how they were able to learn things and achieve certain results. One podcast genre that has really been taking off this year is work from home podcasts. There’s a ton of content online about work from home jobs and starting your own business, but it’s great to hear from actual people who have been there and overcome obstacles via podcast interviews. 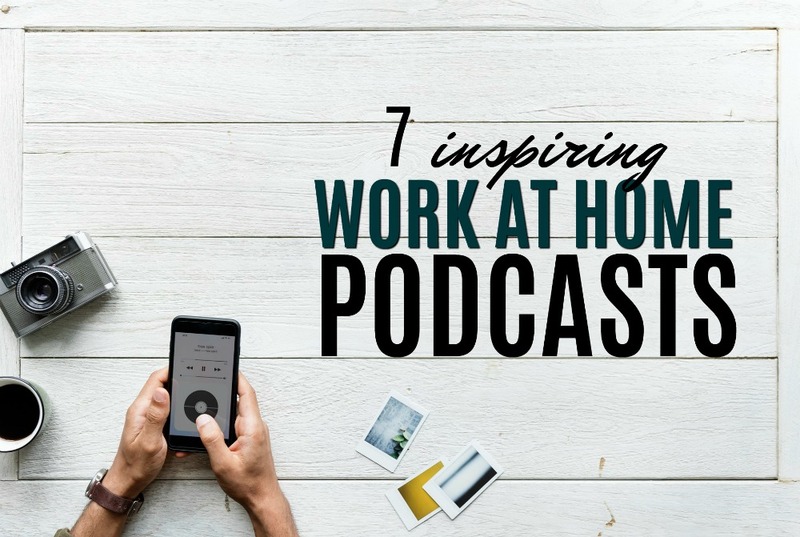 If you’re already working from home, you’ll want to listen to some work at home podcasts to help you stay motivated and focused. Here are some of the best work at home podcasts to start listening to during your spare time. Todd is a author, speaker, and podcast host that has made a living teaching people about creativity and having a passion for their craft. The four-time author speaks at 40 plus events per year and also uses Accidental Creative for workshops on helping teams get the most out of themselves. Since 2005, Accidental Creative has been a place for people to come listen and learn from someone who has many tips on how to become and remain successful. This podcast is more geared toward creative thinkers and entrepreneurs in general, but if you’re looking to work from home and on your own terms, you need to have some level of creativity and ambition to stay motivated. The episodes are always around 20 minutes so it’s a way to get a ton of valuable information in a short amount of time and be able to go on with your day. Since 2015 Emily and Kathleen have been podcasting on their show geared toward creative entrepreneurs, freelancers, and side hustlers. One of my favorite episodes is Rituals and Routines. The Being Boss duo shares how important it is to create rituals and a structured realistic daily routine which is key if you’re working from home. The pair has also been featured on the Today Show, Good Morning America and the New York Times to talk money struggles and triumphs. In their three years together, the Being Boss podcast hosts have perfected a chemistry that rivals other podcasts out there. The combination of humor, advice, and guests that the podcast offers really does make Being Boss stand out. 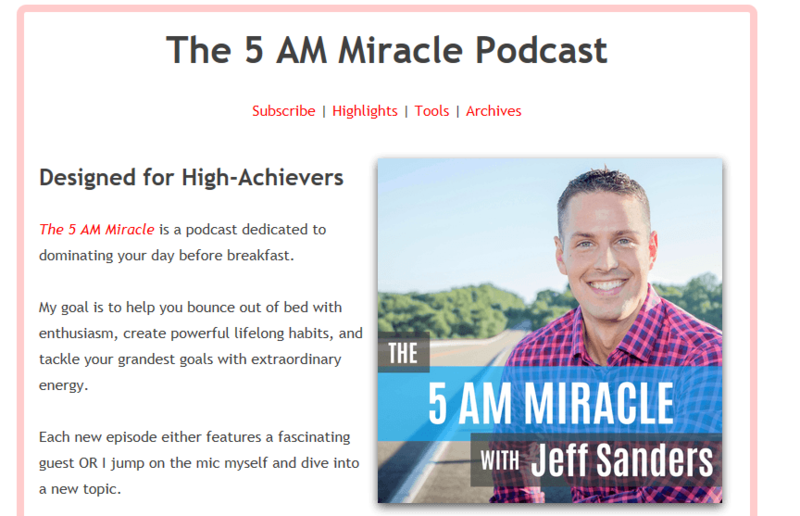 Jeff’s 5 AM Miracle podcast helps you make sure you are as productive as can be before you sit down at the table for breakfast. Having a successful day is great, but why not start your morning out as rewarding as you can? When you work from home, time management and productivity are key. Whether you’re working set hours with a WAH customer service job or freelancing, you want to make sure you’re working as efficiently as possible throughout the day. This is a must listen podcast to help you get your day started. With over 6 million downloads since it’s launch in 2013, 5 AM Miracle is ranked no.1 on iTunes in the Self-Help and Business categories. During episodes of the Create Your Own Life podcast, Jeremy tries to motivate listeners to believe in themselves and create a life they truly love. If you are thinking about working from home, you’re probably attracted to the freedom and flexibility it can provide. Since 2015 Jeremy and his guests have given listeners tips on how to become a successful entrepreneur and how to take your financial future in your own hands. The former painter has over 460 episodes online that aspiring entrepreneurs should make time to listen to. This podcast is one of my personal favorites. Amanda digs into entrepreneurship in each episode as she interviews a wide variety of guests. and that there are more possibilities out there besides the typical 9-5. During the She Did it Her Way podcast Amanda lets her audience know that there are more possibilities outside of the typical 9-5, but also that working from home isn’t all happy moments. 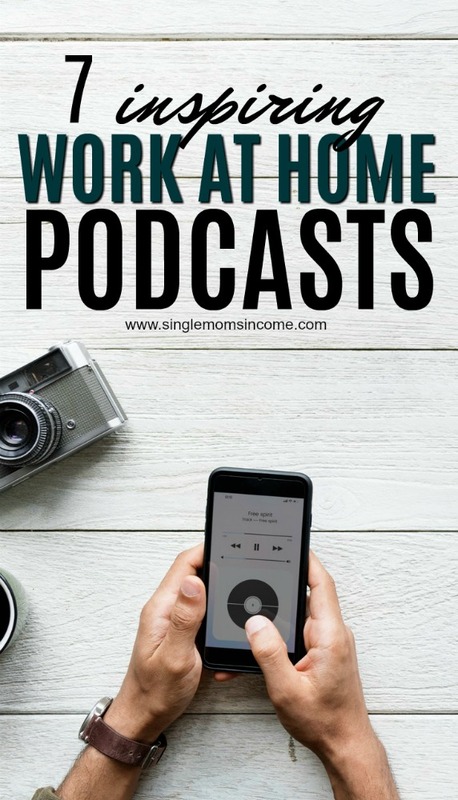 The success stories shared in each episode are amazing, and listening in can be a great way to help you brainstorm and consider all the different ways you can start working from home for yourself and how to get started. As one of the top-rated resources for the female entrepreneur according to Forbes, Inc,, the She Did it Her Way podcast has grown to be one of the go-to podcasts for work from home people out there. As one of the longest running podcasts on this list, Mixergy has been a constant among the top podcasts out there for entrepreneurs. Since 2004 Mixergy not only uses podcasts to educate listeners but also offers various courses as well. Mixergy has over 1,600 episodes and counting with multiple guests among various industries. If you’re looking for something specific Mixergy has probably had at least one episode on the topic. For the first 3-4 years of the podcast Andrew didn’t focus too much on his background story, but once she did things started kicking in and 14 years later Mixergy is going strong as ever. Career Relaunch is a podcast features inspiring stories from people who decided to make a brave leap to pursue more meaningful work. Joseph interviews a variety of guests to find out what motivates someone to make a career change, how to realize when the time has come to leave your own job behind, the challenges that come up along the way and how to deal with them, along with the positive impact a career change can have on your entire life. This popular podcast serves as an outlet if you’re in a situation where your career isn’t working out for the best. If you’re looking to get into a completely different career as you start working from home as well, this podcast is a great listen. Podcasts can be a wonderful source of information for listeners who want change in their life. 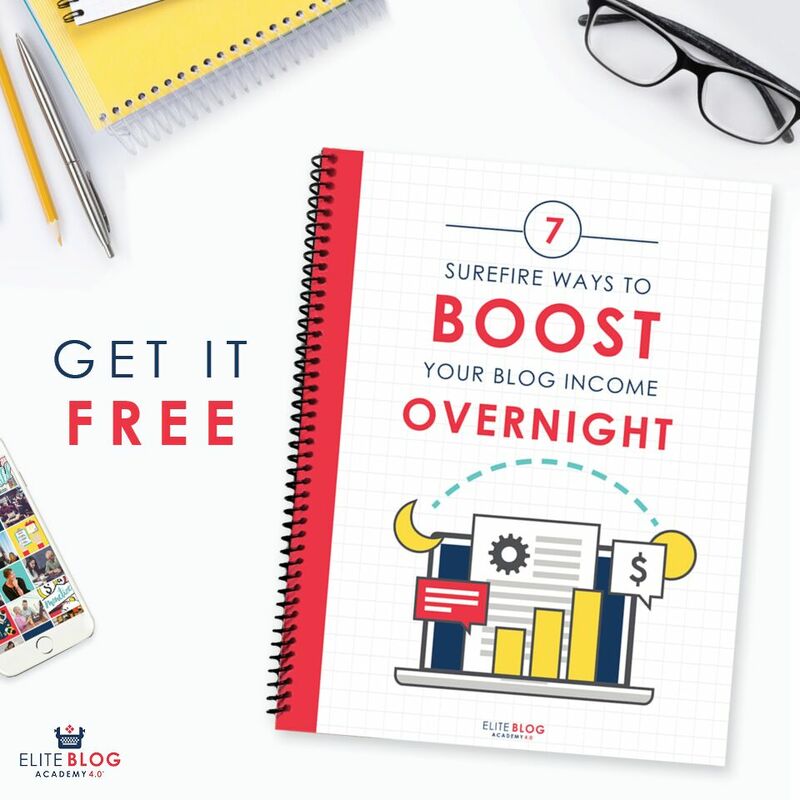 The hosts have been in your shoes and likely know the solution to any obstacles you’ve been facing when it comes to thriving with your own business or pursuing more meaningful work at home opportunities. Feel free to add some of these to your list, and let me know in the comments below what your favorite podcast is! I know it took me a while to get on the podcast bandwagon, but once I gave podcasts a shot, I realized how amazing and helpful they are!